In the late 1960s and early 70s, psychologist Walter Mischel conducted a series of experiments that came to be known collectively as the Stanford Marshmallow Experiment. The premise was simple. A child would be given a snack, such as a marshmallow, and told that if they could sit with it for a short time and not eat it, the experimenter would give them a second one. Children who were able to invest their time in waiting not only got their second marshmallow, but also went on in life to enjoy greater success. Joachim de Posada described these experiments at TED recently, and has a great video of the kids in his experiments – for more on the experiment, take a look. In these experiments we have an illustration of the humanitarian and global development sector’s relationship with the infrastructure necessary to deter, prevent, detect and respond to fraud and corruption. Sure, organisations that do not invest in good governance and infrastructure (especially, for example, finance, systems, human resources, IT and supply chain management) can still deliver programmes and reach beneficiaries. But those who do invest can reclaim the hidden losses to fraud and corruption, and therefore do more and reach further. They get the second marshmallow. An effective counter-fraud framework is not an optional extra – it’s vital to ensure your organisation gets the most from its resources. And that, of course, means that your beneficiaries get the best from you. 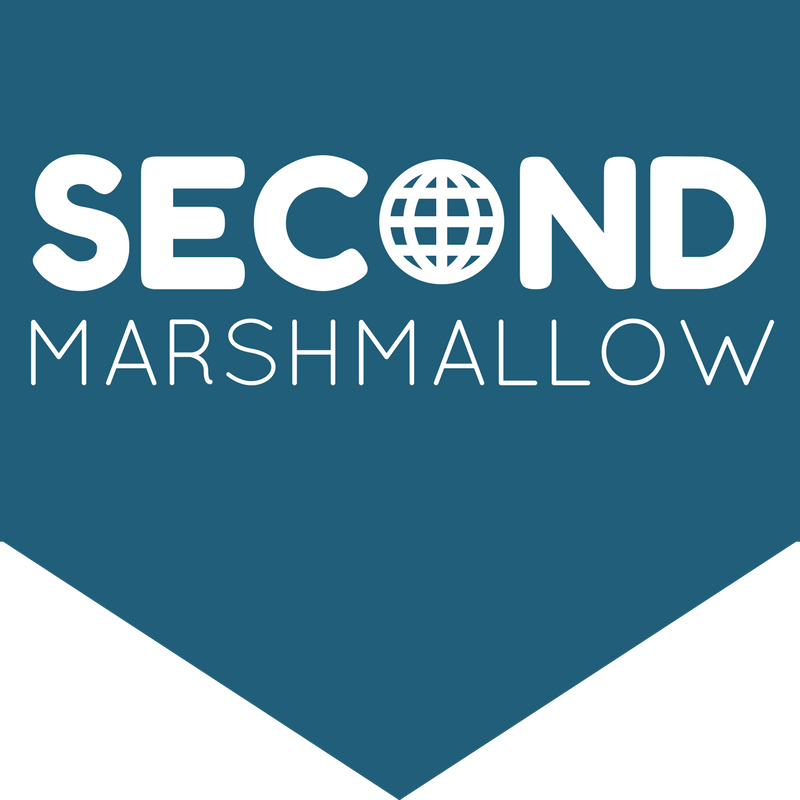 This blog explores how humanitarian and global development organisations can maximise their effectiveness at reducing fraud and corruption – and get the second marshmallow.